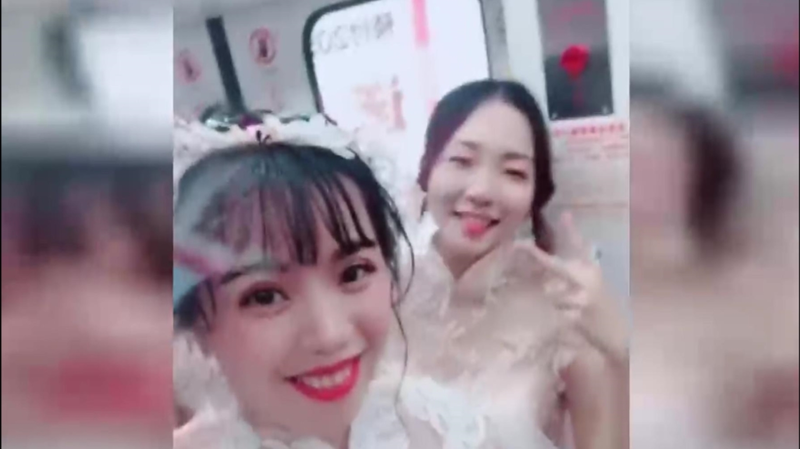 A young bride and groom in China's Nanning recently made their way to get married on a subway train. Their humble attitude struck a chord with netizens. Edited and translated by Zheng Qiong. Polished by Andy Boreham.